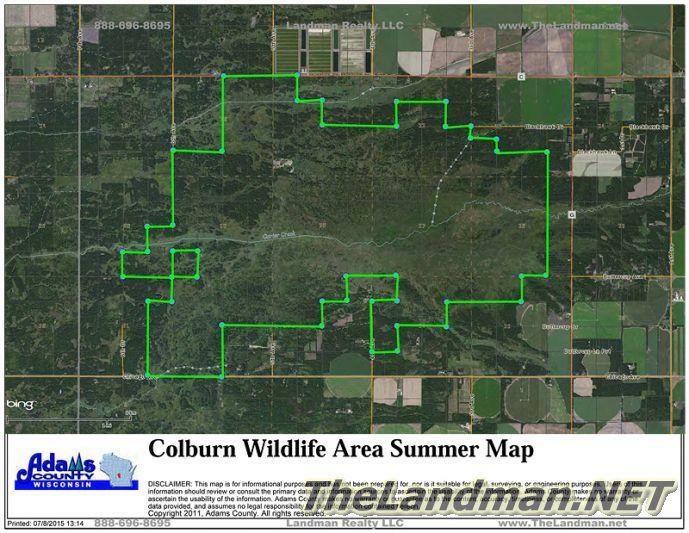 Colburn Wildlife Area is about 5,000 acres located in Colburn Township of Adams County, Central Wisconsin. 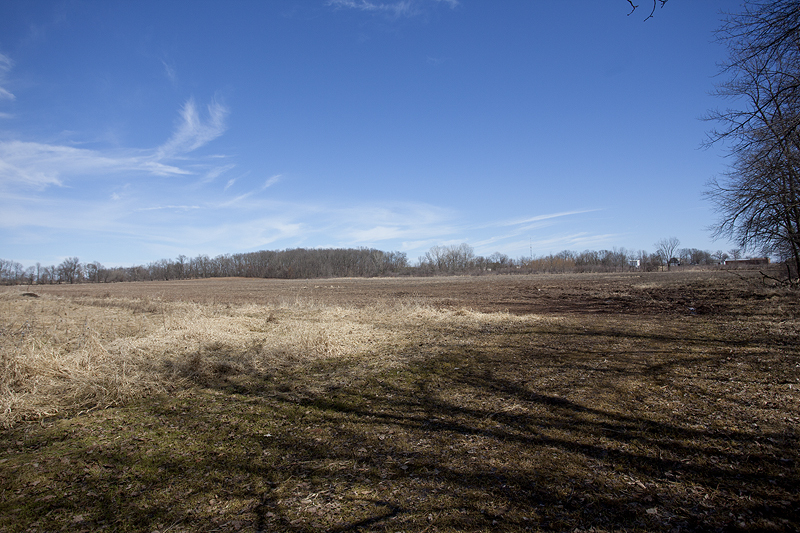 This area is south of County Road C just west of Cty G and north of Chicago Ave. Access points are very limited because most of the land around the wildlife area is privately owned by mostly 40 acre+ parcels. 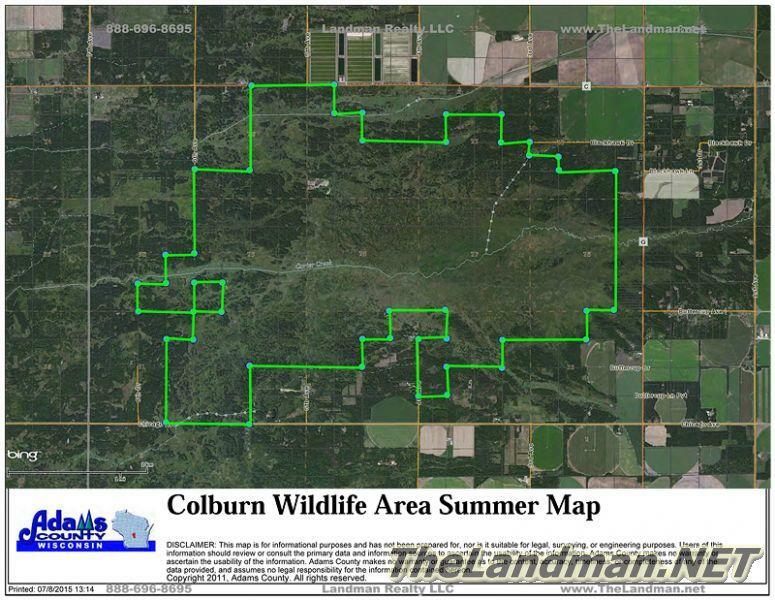 Public roads touching Colburn Wildlife Area are Cty C, 6th Ave, Blackhawk Dr, 4th Ave and Chicago Ave. Two Creeks run through the area including Dry Creek and Carter Creek. 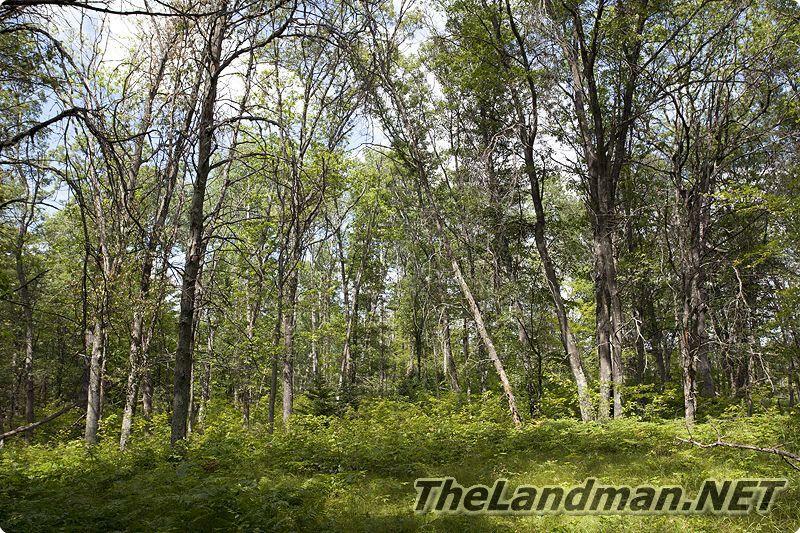 Most of this land was purchase back in 1947 and is currently manage by the Wisconsin DNR (Department of Natural Resources). 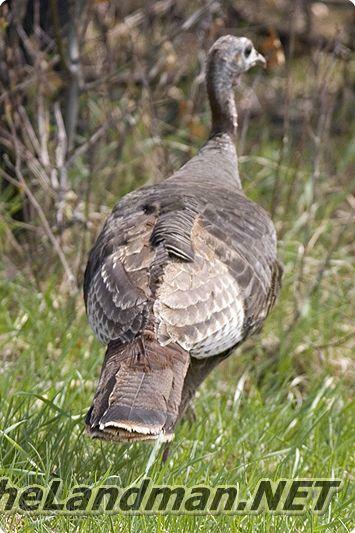 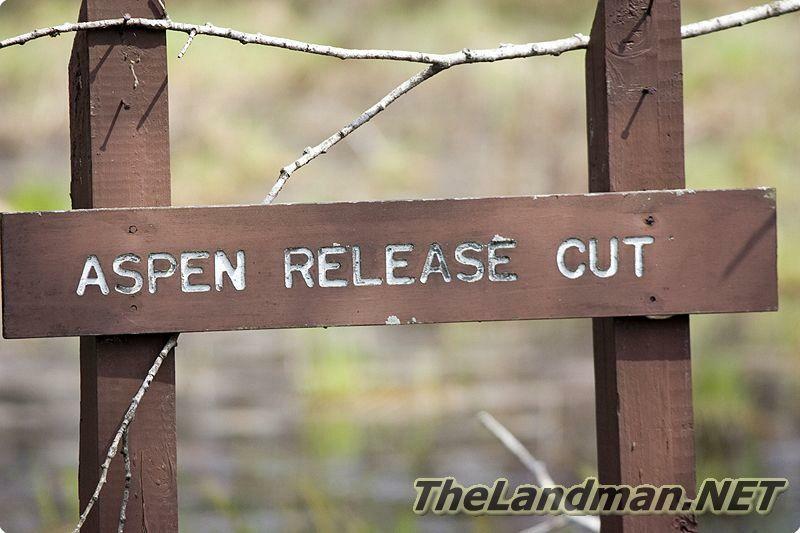 There is plenty of wildlife including Whitetails Deer, Eastern Wild Turkey, squirrels, rabbits, badgers (State Animal), woodchucks, fox, coyotes, wolves Ruffed Grouse, Sandhill Cranes, herons, egrets, woodpeckers and even black bear from time to time… Activities allowed are Hunting, Hiking, Trapping, Bird Watching plus foraging for natural wild edibles like berries and mushrooms. 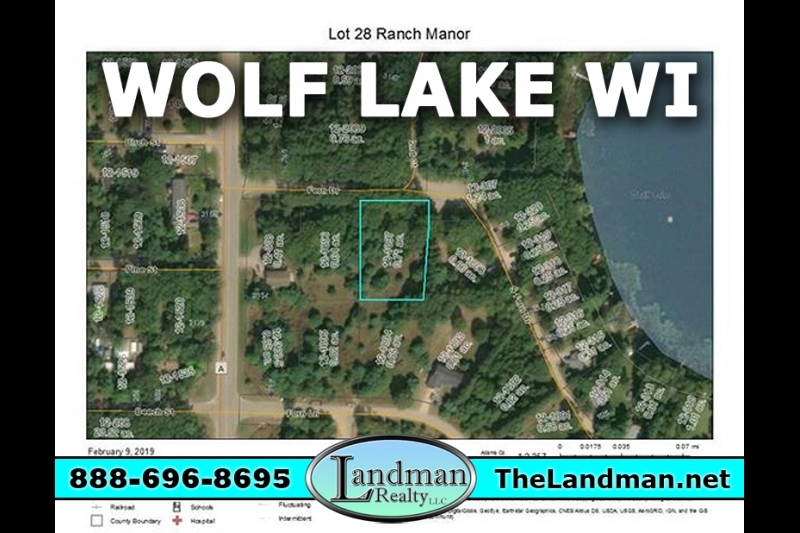 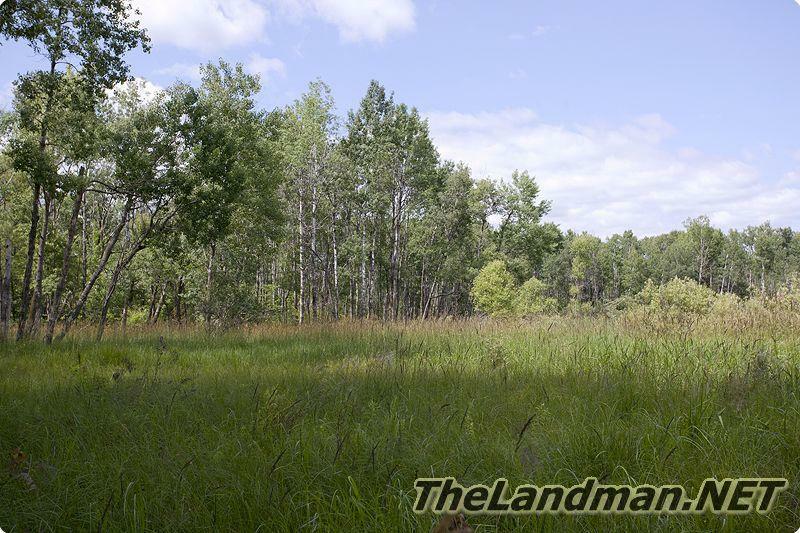 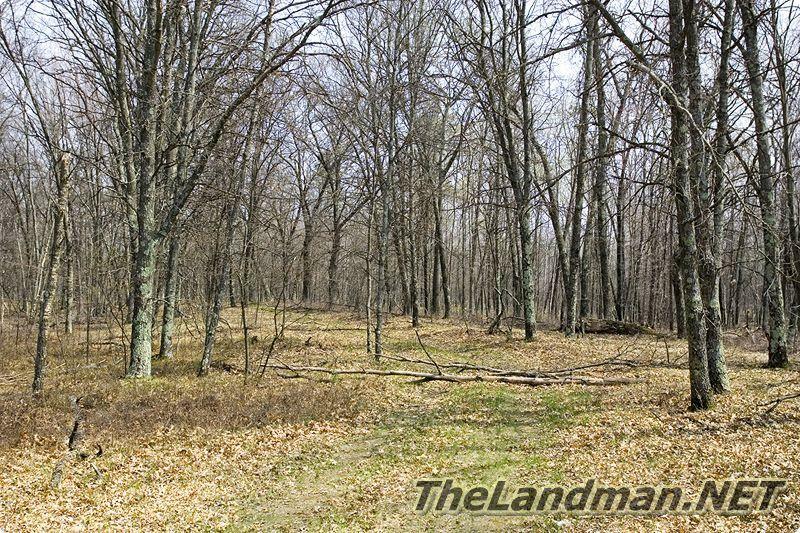 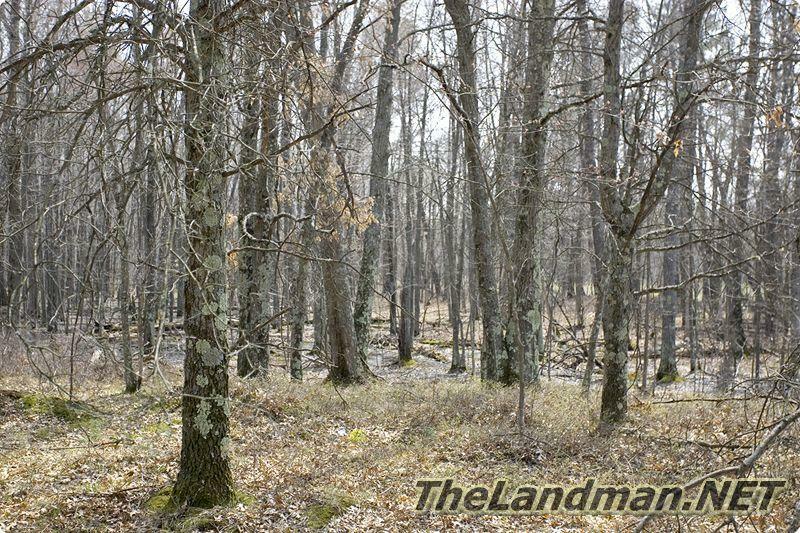 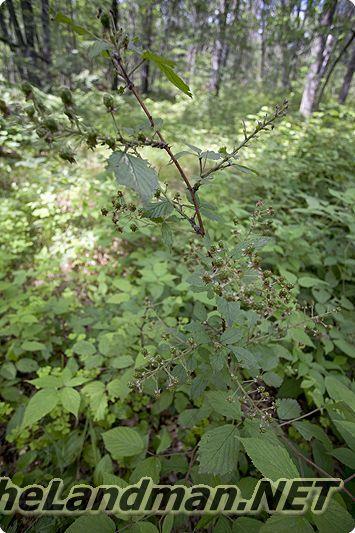 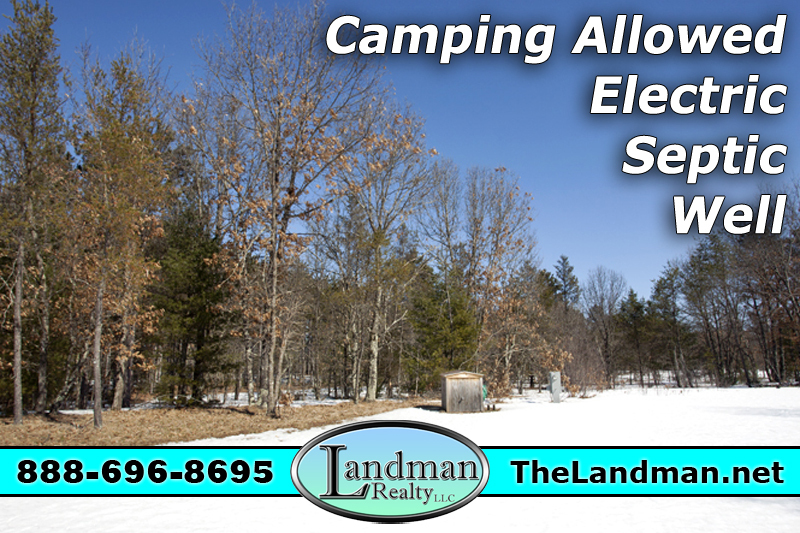 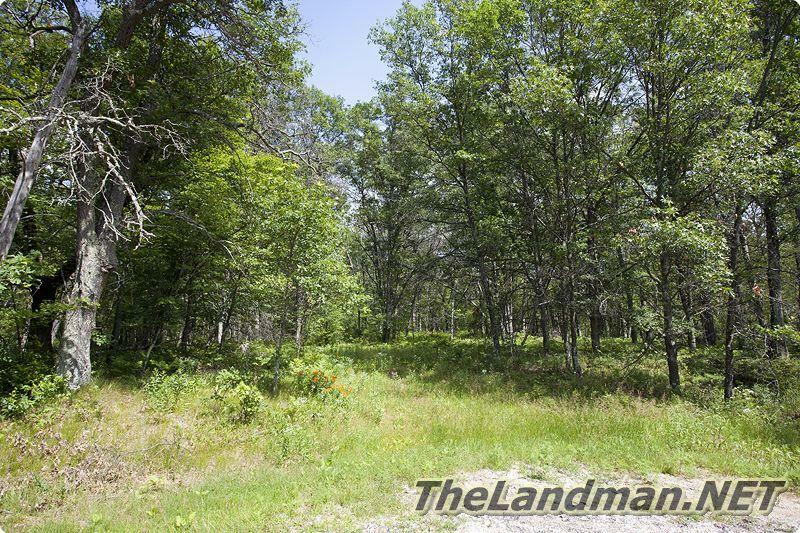 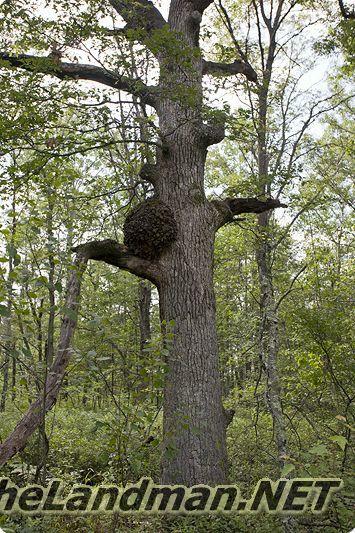 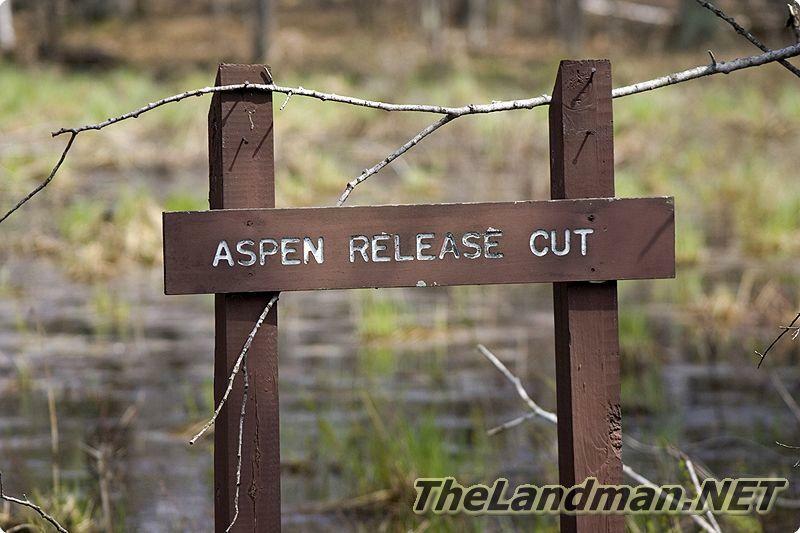 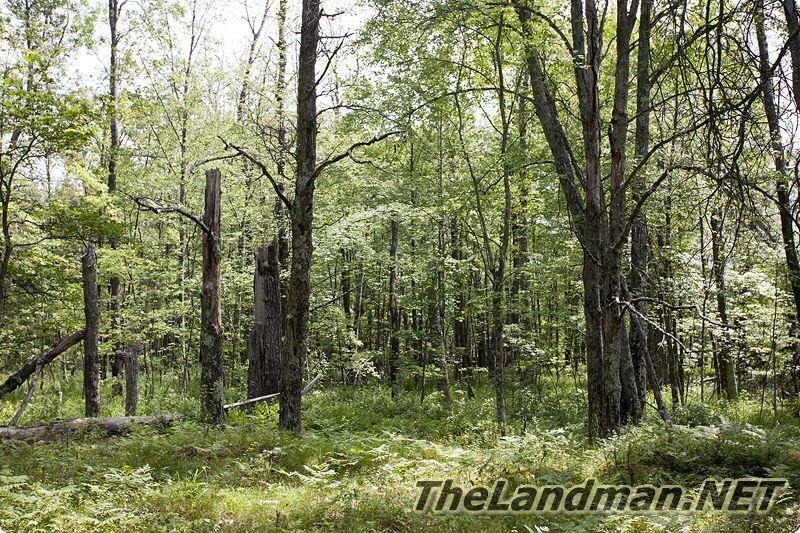 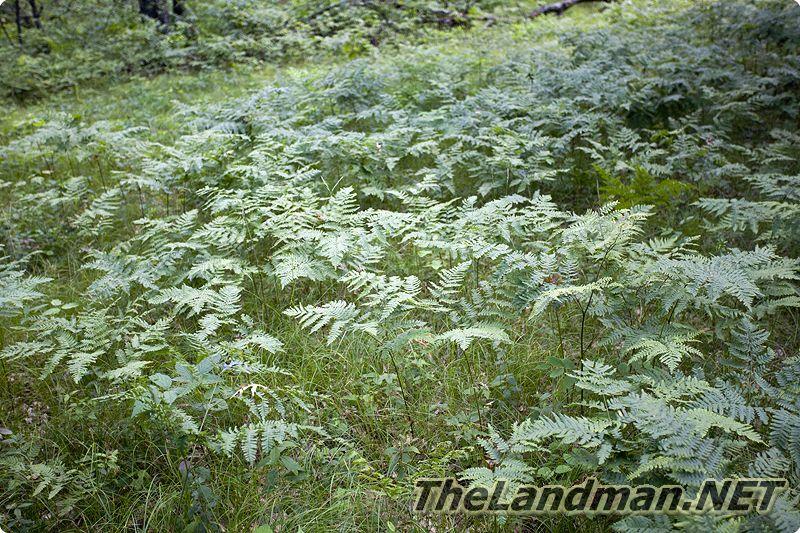 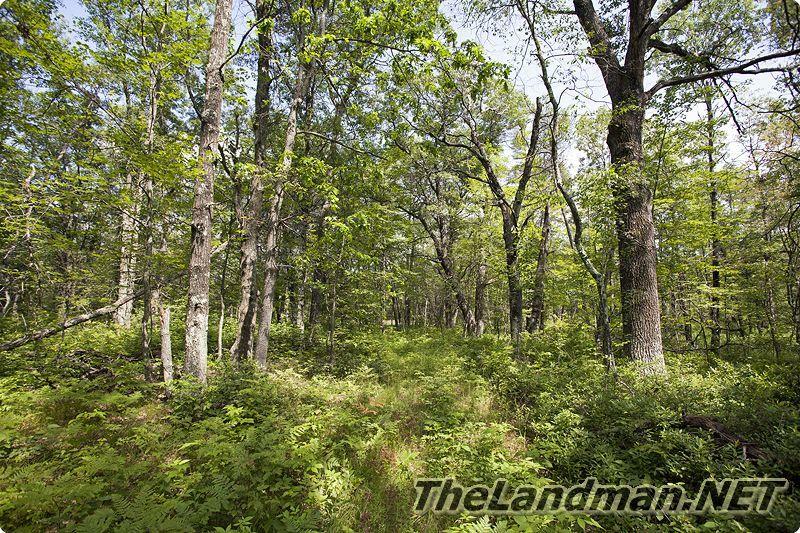 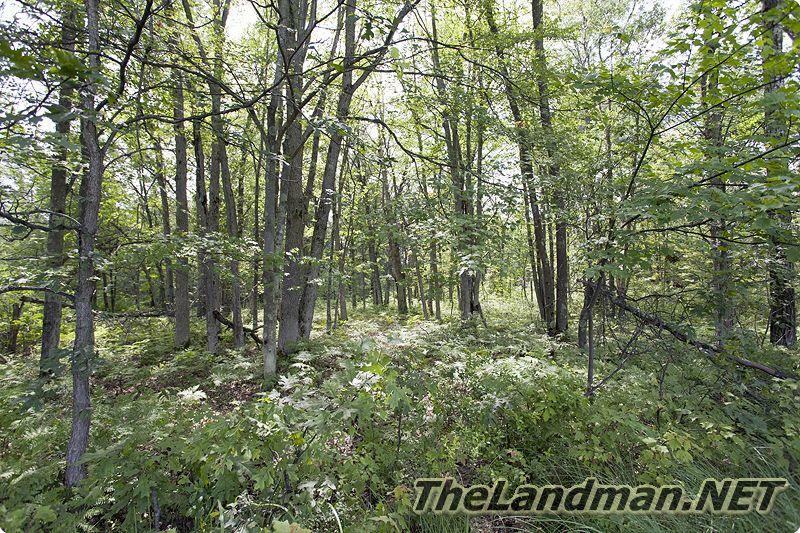 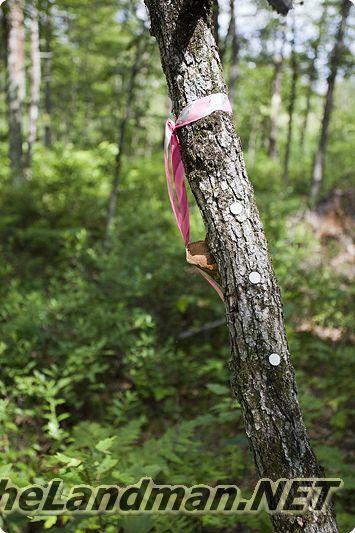 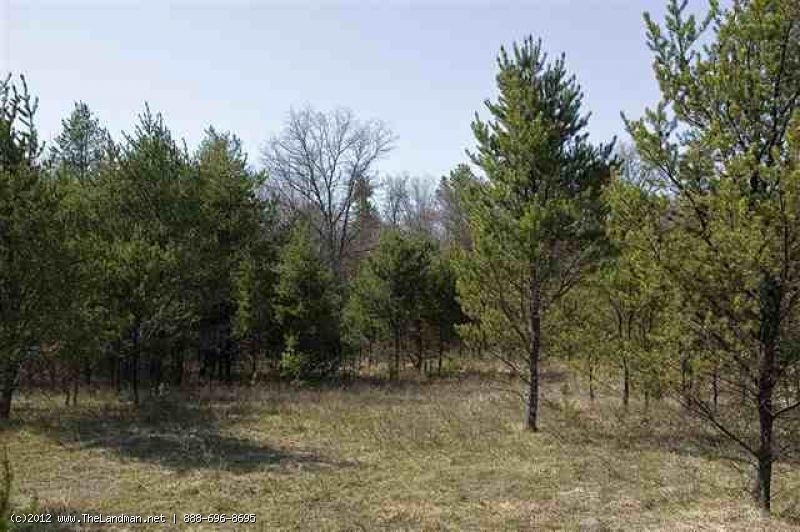 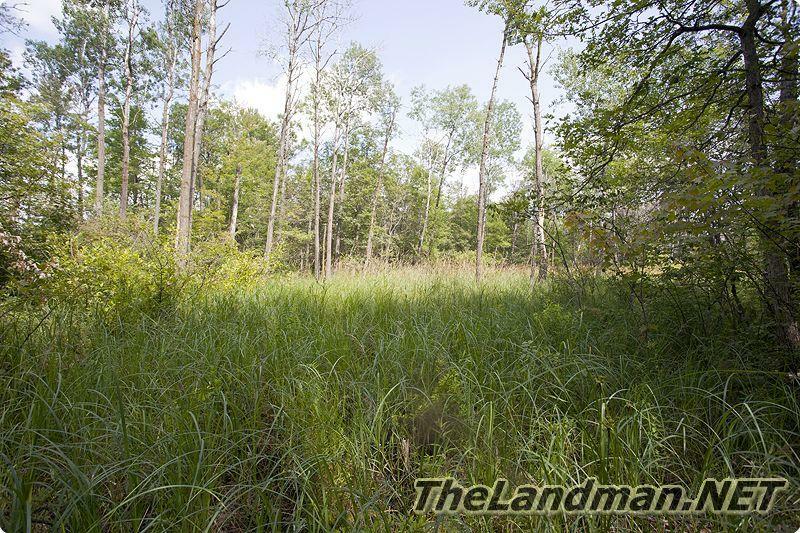 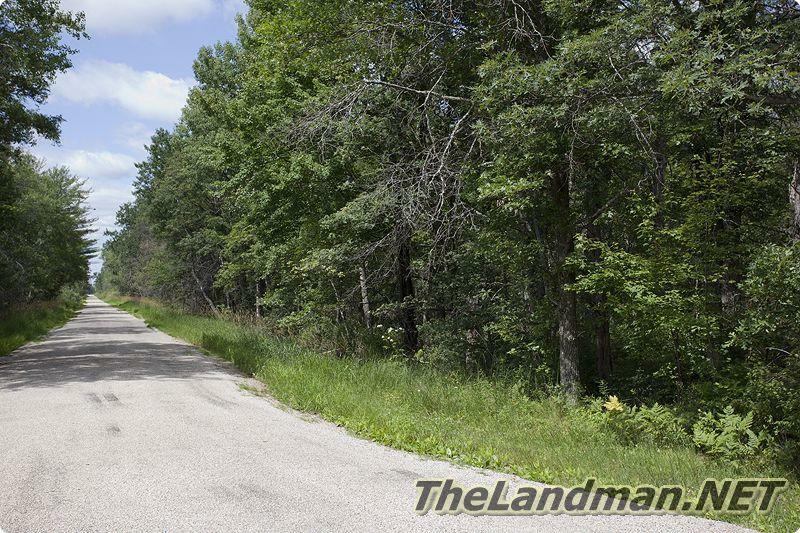 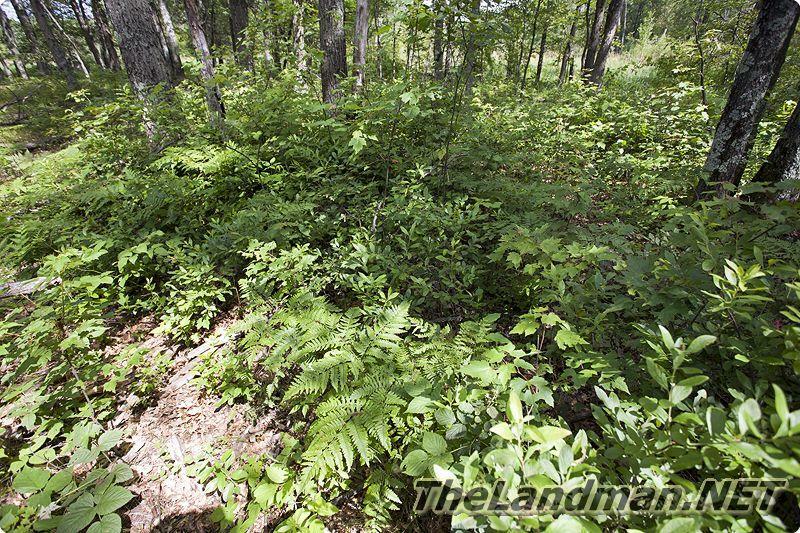 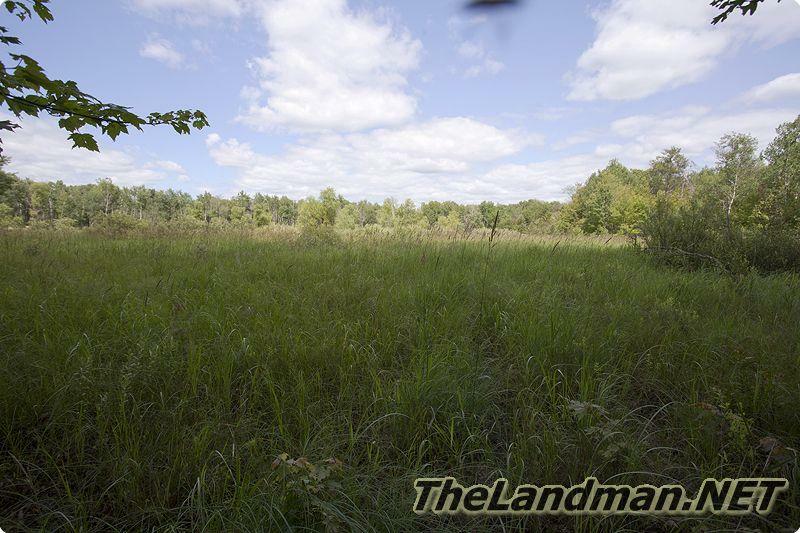 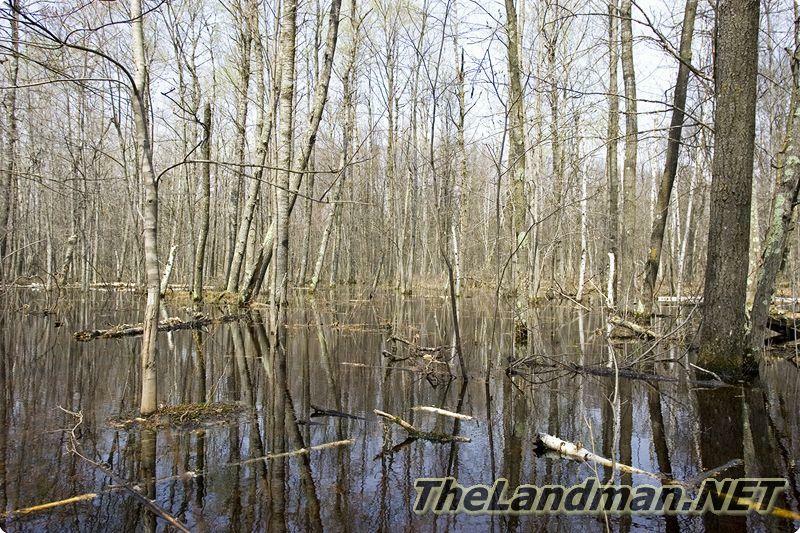 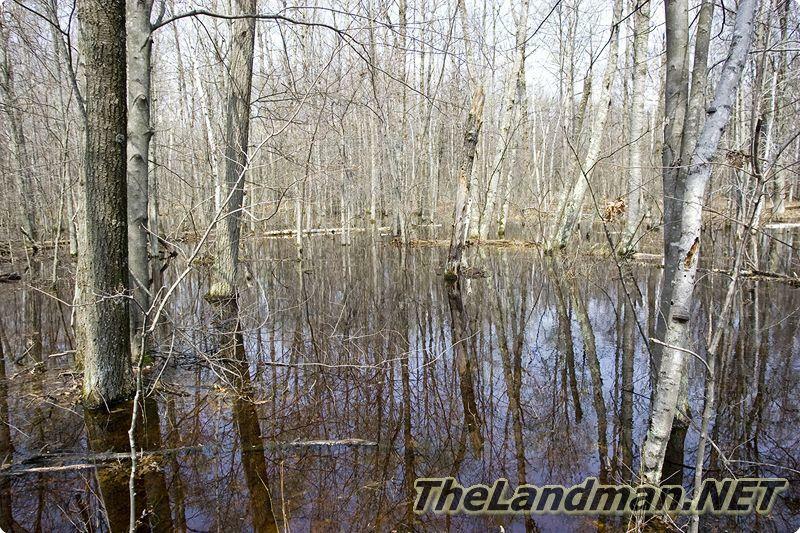 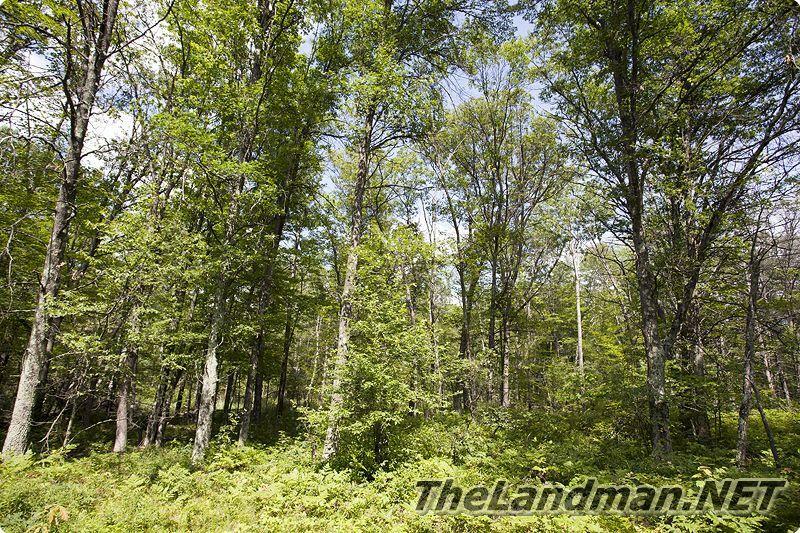 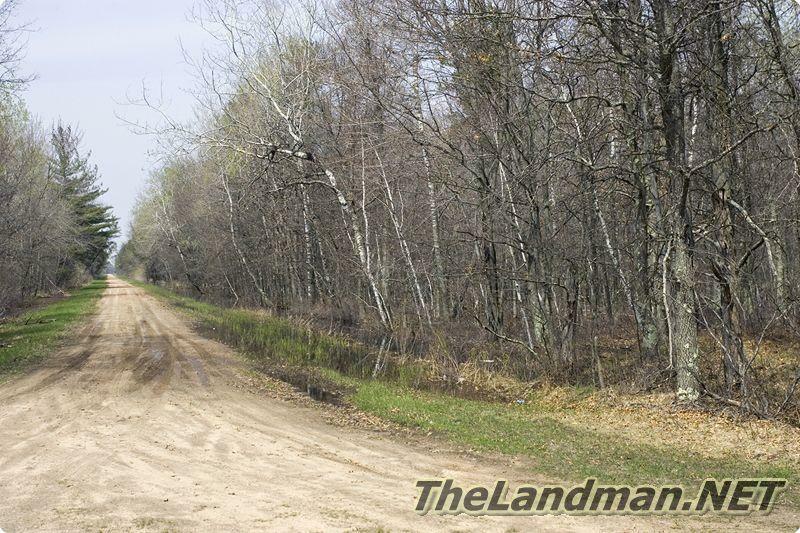 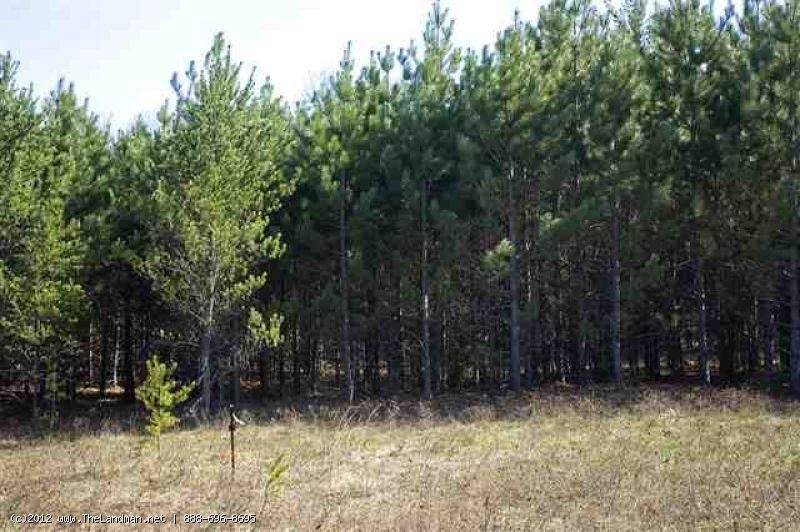 The property consists of woods, meadows, wetlands / marsh, brush, oaks, pines, and aspen trees.